This week brings books to make readers think, with a political thriller, time traveling mysteries, and a memoir unlike any other. 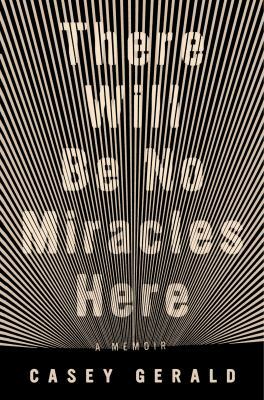 This and staff picks meant to inspire introspection usher in our new books newsletter for the first week of October. The warm fall day starts like any other at the Center--a women's reproductive health services clinic--its staff offering care to anyone who passes through its doors. Then, in late morning, a desperate and distraught gunman bursts in and opens fire, taking all inside hostage. Jodi Picoult--one of the most fearless writers of our time--tackles a complicated issue in this gripping and nuanced novel. 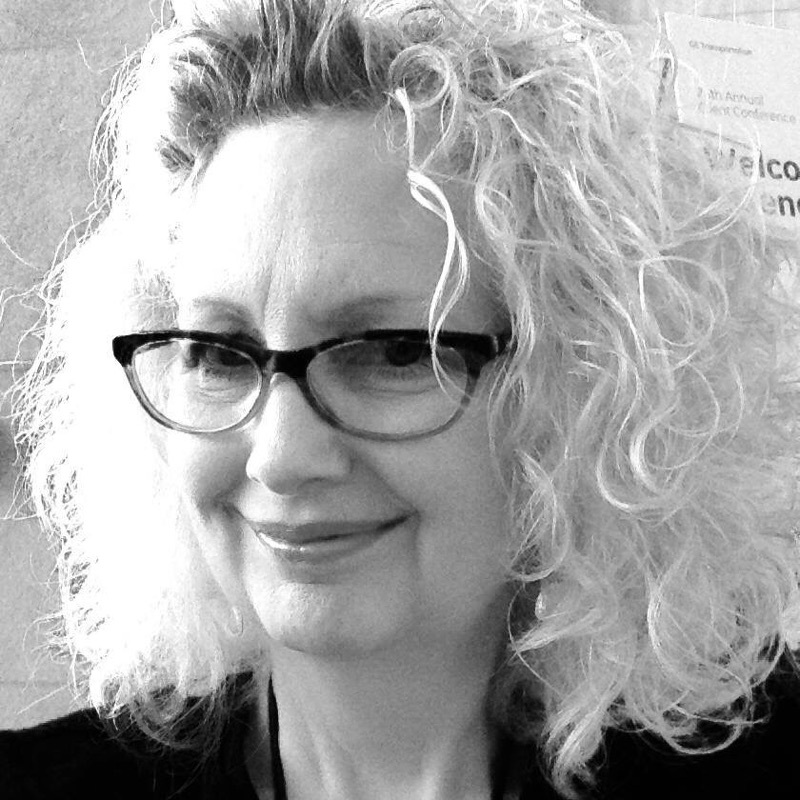 How do we balance the rights of pregnant women with the rights of the unborn they carry? What does it mean to be a good parent? A Spark of Light will inspire debate, conversation . . . and, hopefully, understanding. From the author of many other celebrated bestsellers including Small Great Things, Off the Page, and Leaving Time. In the summer of 1862, a group of young artists led by the passionate and talented Edward Radcliffe descends upon Birchwood Manor on the banks of the Upper Thames. By the time their stay is over, one woman has been shot dead, another woman disappeared, a priceless heirloom is missing, and Edward Radcliffe's life is in ruins. 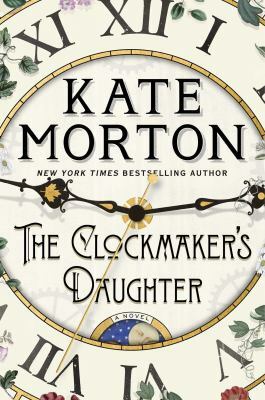 Told by multiple voices across time, The Clockmaker's Daughter is a story of murder, mystery, and thievery, of art, love, and loss from the bestselling author of The Lake House. Flowing through this new novel's pages like a river is the voice of a woman who stands outside time, whose name has been forgotten by history, but who has watched it all unfold: Birdie Bell, the clockmaker's daughter. Casey Gerald comes to our fractured times as a uniquely visionary witness whose life has spanned seemingly unbridgeable divides. When Casey--following in the footsteps of his father, a gridiron legend who literally broke his back for the team--is recruited to play football at Yale, he enters a world he's never dreamed of, the anteroom to secret societies and success on Wall Street, in Washington, and beyond. But even as he attains the inner sanctums of power, Casey sees how the world crushes those who live at its margins. He sees how the elite perpetuate the salvation stories that keep others from rising. And he sees, most painfully, how his own ascension is part of the scheme. In this spellbinding new standalone novel from one of the best suspense writers working today, The Witch Elm asks what we become, and what we are capable of, when we no longer know who we are. Toby is a happy-go-lucky charmer who's dodged a scrape at work and is celebrating with friends when the night takes a turn that will change his life - he surprises two burglars who beat him and leave him for dead. Struggling to recover from his injuries, Toby begins to understand that he might never be the same man again. He takes refuge at his family's ancestral home, devoting his time to caring for his dying uncle Hugo. Then a skull is found in the trunk of an elm tree in the garden - and as detectives close in, and Toby is forced to face the possibility that his past may not be what he has always believed. From Tana French, author of The Trespasser, comes a thrilling new mystery perfect for early October. 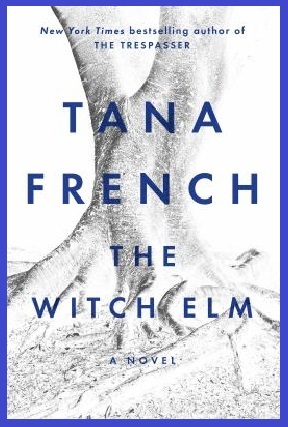 Turning a true crime story inside out, The Witch Elm makes a compelling read. 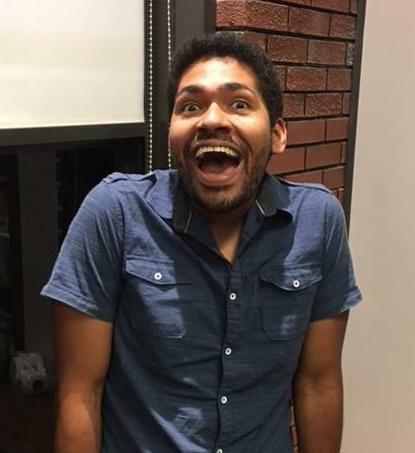 Auburn Avenue Library Assistant Ruben Lebron hopes everyone takes some time to read Joseph Campbell, and The Masks of God in particular. The Masks of God series is right at the heart of mythology studies, and Primitive Mythology is the first book in what some consider Joseph Campbell's master work. The author of such acclaimed books as Hero With a Thousand Faces and The Power of Myth discusses the primitive roots of mythology in this volume, examining them in light of the discoveries in archaeology, anthropology, and psychology. Tracing the roots of the Big Three Abrahamic religions, this lesser known work by Campbell makes for an amazing non-fiction read. The author paints a picture of an epic tale of the dialogue and development of religious thought throughout history, with this first volume in his four-part series. Readers who enjoy this selection will be happy to know the other three parts of the set - Occidental Mythology, Oriental Mythology, and Creative Mythology - are all available from AFPLS. Roswell Library Associate Marilyn Schuster adores this biography of a Jewish refugee family's move to the United States. In vivid and graceful prose, Lucette Lagnado re-creates the majesty and cosmopolitan glamour of Cairo in the years between World War II and Gamal Abdel Nasser's rise to power. Her father, Leon, was a boulevardier who conducted business on the elegant terrace of Shepheard's Hotel, and later, in the cozy, dark bar of the Nile Hilton, dressed in his signature white sharkskin suit. But with the fall of King Farouk and Nasser's nationalization of Egyptian industry, Leon and his family lose everything. As streets are renamed, neighborhoods of their fellow Jews disbanded, and the city purged of all foreign influence, the Lagnados, too, must make their escape. An inversion of the American dream set against the stunning portraits of three world cities, Lucette Lagnado's memoir offers a grand and sweeping story of faith, tradition, tragedy, and triumph.